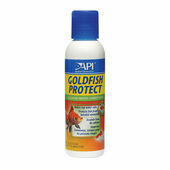 Even if you maintain the water in your aquarium at a high, healthy level, your fish can still fall prey to a number of illnesses. 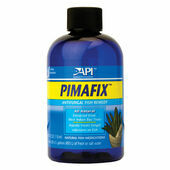 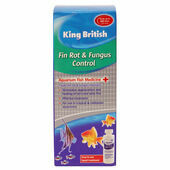 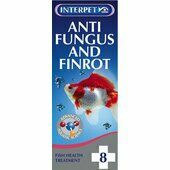 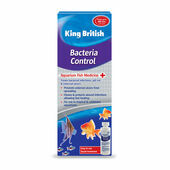 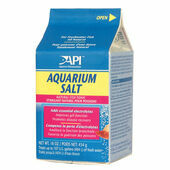 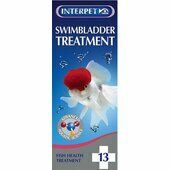 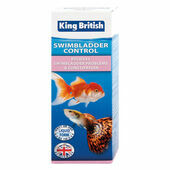 Our range of aquarium disease treatments offer superb remedies for everything from swim bladder problems to fin rot. 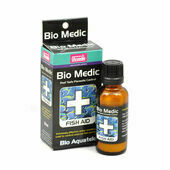 Delivering fast and effective treatment, these aquarium disease treatments range from natural remedies to concentrated dosages. 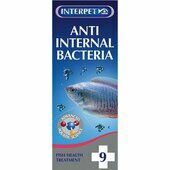 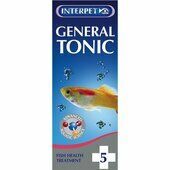 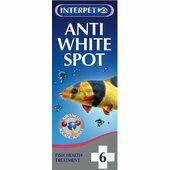 Whether your fish is dealing with sleeping sickness or white spot, you’ll find the appropriate and most effective medicines here.